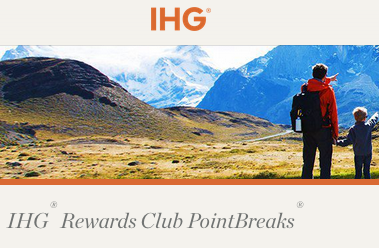 One week ago IHG Rewards Club released their latest PointBreaks list with 163 hotels. As of today the list has dropped to 149 hotels which isn’t as big of drop as we normally see. Of course we expect the best and highest end properties to fall off the list first and that has partially happened. The original list included 11 InterContinental locations which has nearly been halved to six. Locations like the InterContinental Bucharest, Ljubljana and Kiev have all been booked up. Other notable hotels to fall off the list include the Crowne Plaza Tainan, Independent QO Amsterdam and the Crowne Plaza Berlin. That being said you still have a lot of options to take advantage all over the world.